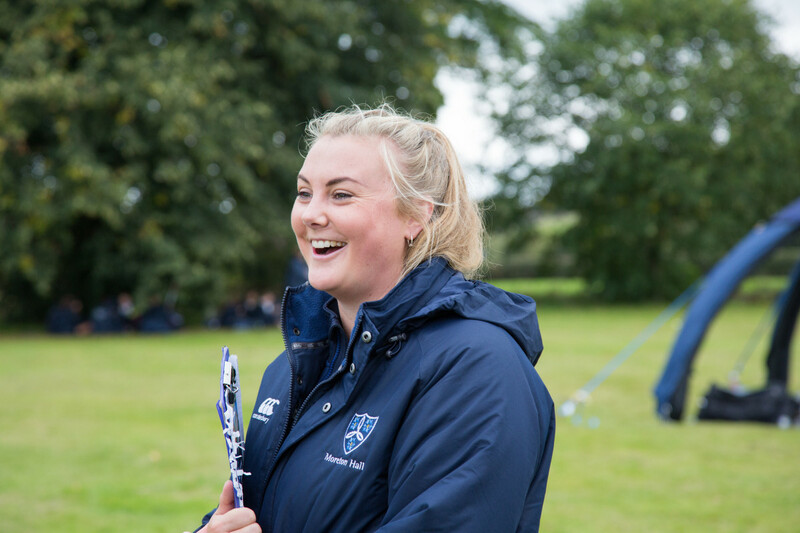 Hollie Harrington, Head of First Team Lacrosse at Moreton Hall School in Oswestry, has now been named as one of the coaches who will lead England in the Under 19 World Cup Tournament this summer. Multiple training games against university and club teams will take place in preparation for the tournament. In addition, the team will tour America, the birthplace of lacrosse, in April. Hollie will be the coach for the midfield and centre draw, an area she specialises in having played centre for England in the World Cup 8 years ago. England World Cup Squad member Milly Home added: “Miss Harrington is such a great coach at the high performance level. Her people skills, knowledge and love of the game are perfect for her new role as ‘World Cup Midfield Coach’. The Lacrosse World Cup will take place from 1st to the 10th August in Peterborough, Canada.